Squier’s Contemporary Series got a little bigger at the Summer NAMM Show this year with the introduction of three new Jazz Basses: the Contemporary Active Jazz Bass HH, the Contemporary Active Jazz Bass HH V, and the Contemporary Jazz Bass. Notably, the four and five-string active models offer a more modern take on the Jazz Bass with a set of humbuckers and a 9-volt preamp. 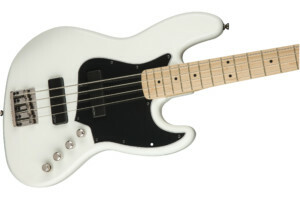 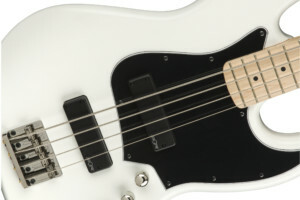 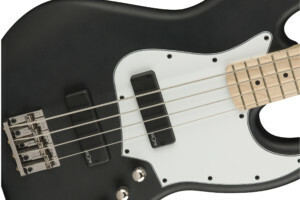 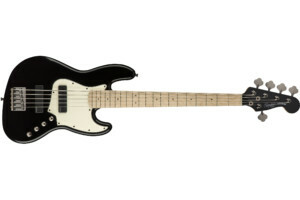 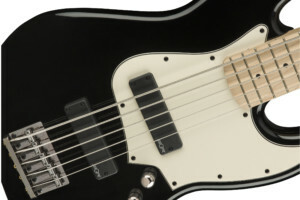 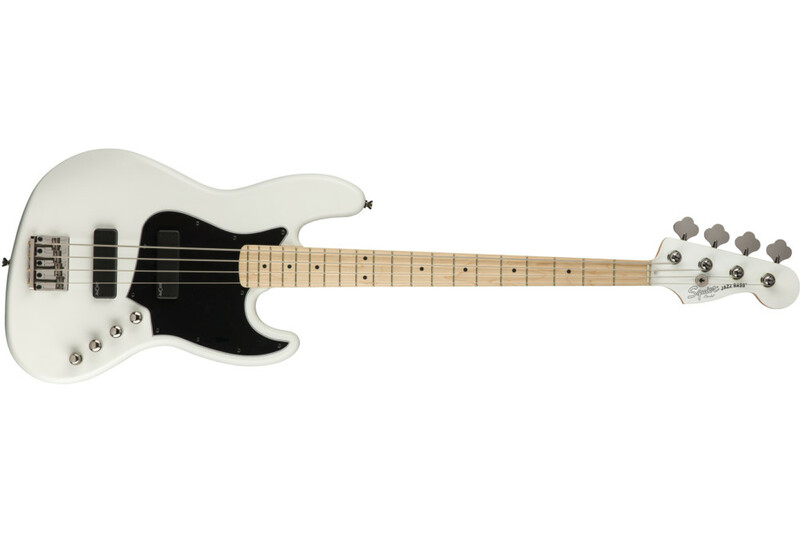 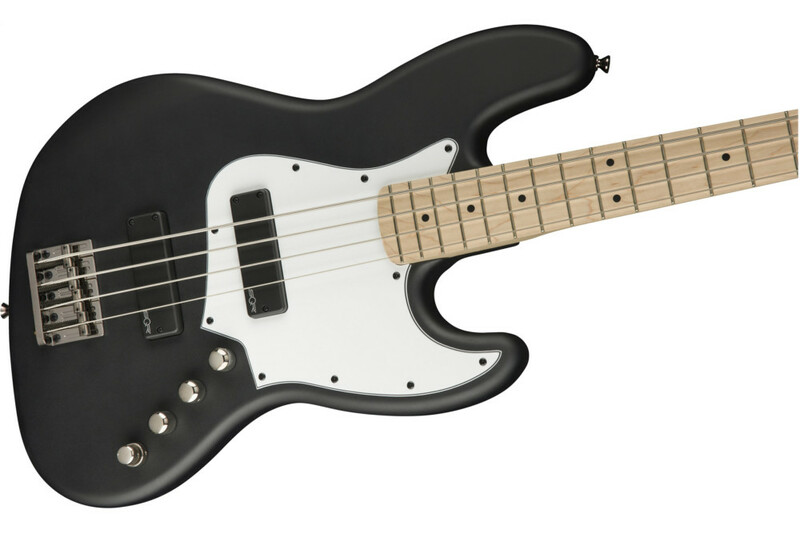 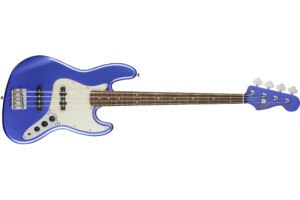 The Squier SQR ceramic humbucking pickups produce a “high fidelity tone,” Fender says, while the preamp offers stacked boost controls for bass and treble. 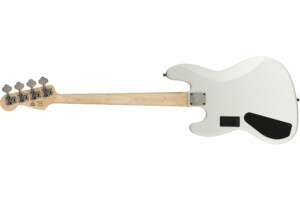 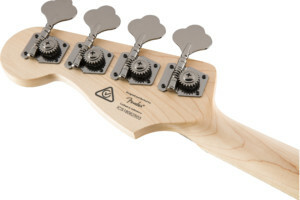 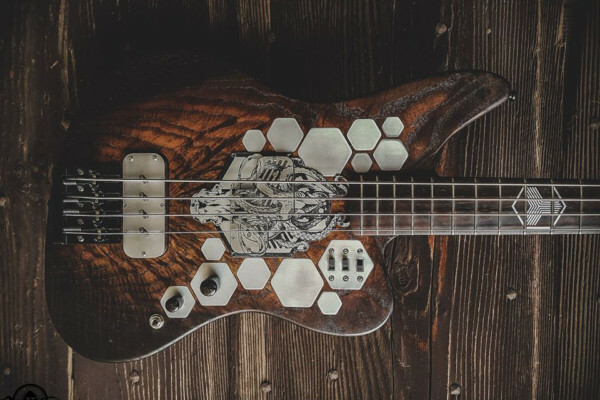 The passive model’s single-coil pickups also feature ceramic magnets and come in a standard Jazz Bass control layout. 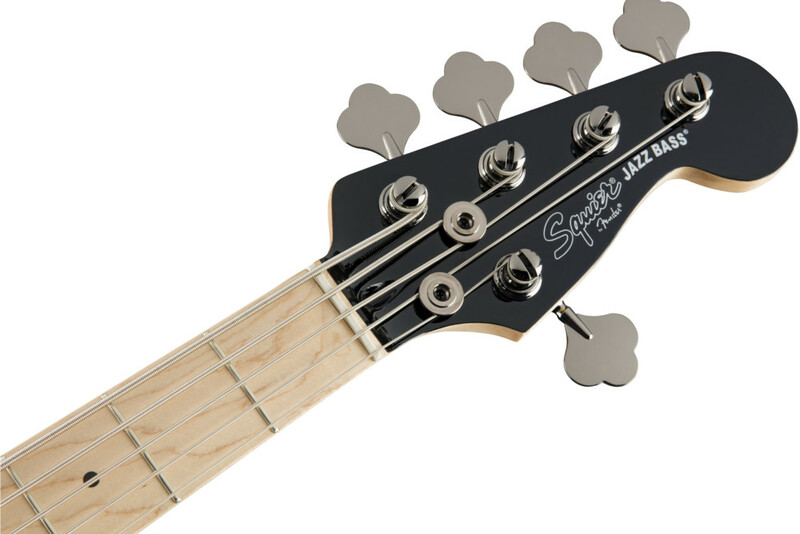 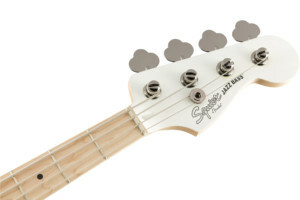 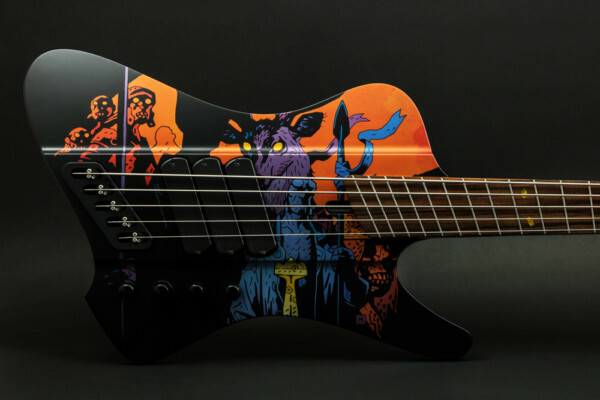 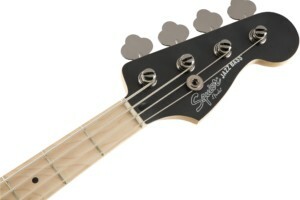 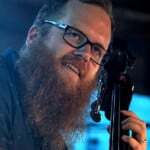 All of the new Contemporary Jazz basses are setup for “speed-demon bass runs” with a slim “C”-shaped neck profile and a 12-inch fingerboard radius. 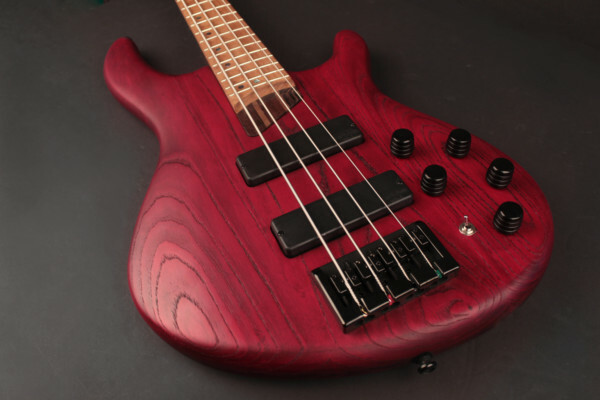 Where the active models have a maple fingerboard, the passive is built with one of Indian Laurel. The new Squier Contemporary Series Jazz basses will be available in August with prices of $349 for the Contemporary Jazz Bass, $399 for the Contemporary Active Jazz Bass HH, and $429 for the five-string Contemporary Active Jazz Bass HH V.